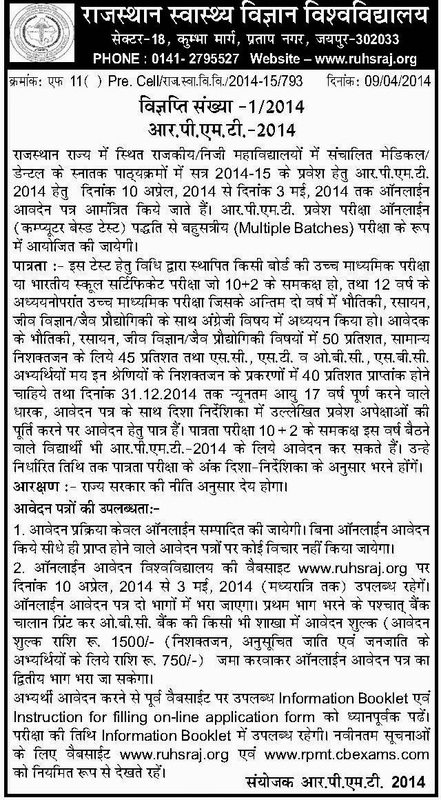 Notification for RPMT 2014 is out and form filling is started. In the mean while exam will be online and great chances are there that Pharma entrance will also be organized along with Medical. SO chill!!!! !